​Graham Jones has probably visited more record shops than anyone else on planet earth. He started working as a distributor for Proper, the largest independent music distribution company in the UK, over two decades ago. Since then he has watched his customers struggle to survive in a market of online downloads and corporate dominance. 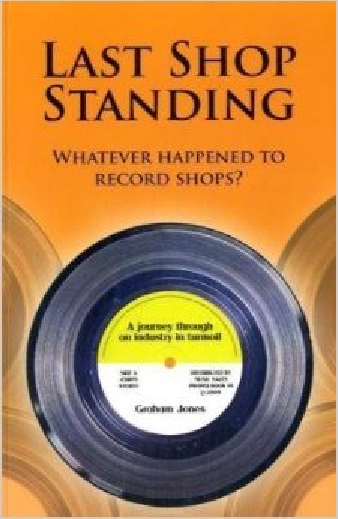 The Last Shop Standing was originally released as a book documenting the rise and fall of record stores. interviews with Johnny Marr, Norman Cook, Billy Bragg, Paul Weller, Nerina Pallot and Richard Hawley.